FOR three decades, Toronto’s Cowboy Junkies have crafted the roots of American music — blues, country, folk — into a most idiosyncratic sound: often hushed, intimate, elemental and wonderfully narcotic, a hermetic little world all its own. On their 17th album (the first in six years), however, the outside world appears to have crashed into the Junkie-verse. The 11 songs of All That Reckoning are influenced by what guitarist Michael Timmins describes as ‘a time when so many personal, social and institutional constructs are crumbling and being devoured’. While their trademark sparse, unhurried beauty is still present, it’s a haunting element rather than the whole story — the resigned ache of When We Arrive, where the melancholic croon of Michael’s sister Margo essays ‘the age of dissolution’. Or The Things We Do To Each Other, a shimmering glide that warns eloquently of how fear can quickly slip into uncontrollable, destructive hatred. These might be quiet songs, but they’re powered by a potent disquiet, and all the more compelling for it. This simmering anxiety boils over later, and the uncharacteristic turns for the visceral are as thrilling as they are unexpected: the brooding, bruising folk-rock stomp of Sing Me A Song, the foreboding slow-burn blues of Missing Children, the high drama of Nose Before Ear, all searing backwards guitar and crashing Crazy Horse breakdowns. Such moments might send some of the faithful scurrying for their earplugs, but given the intensity of the subjects, the pitch-black tenor of the lyrics, these cathartic crescendos are well-earned. 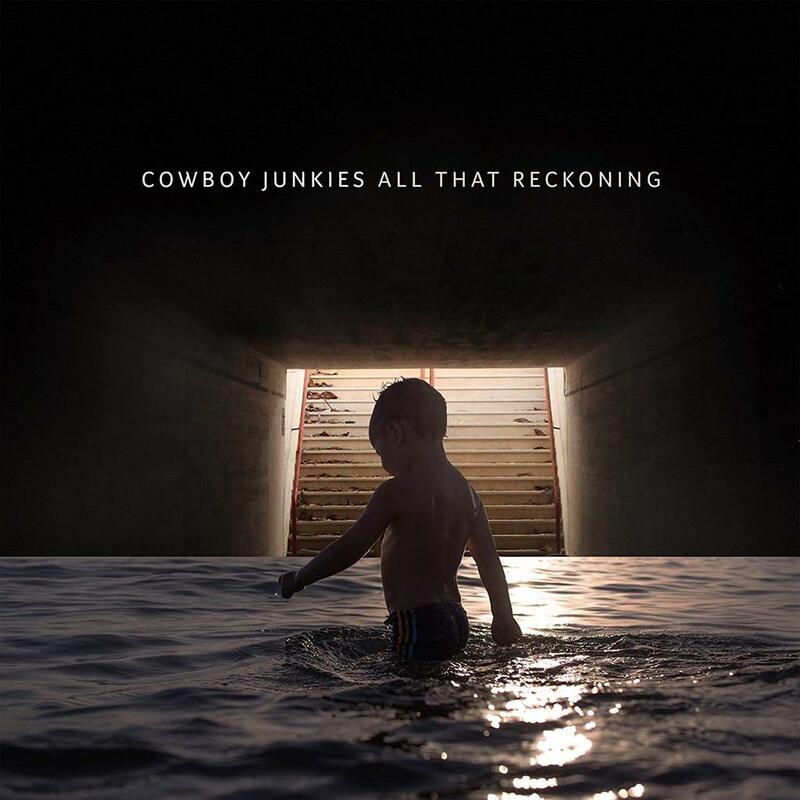 These are troubling times, and Cowboy Junkies aren’t about to flinch from the truths they see.